Let’s Have A GRAND Weekend Getaway In Chicago! 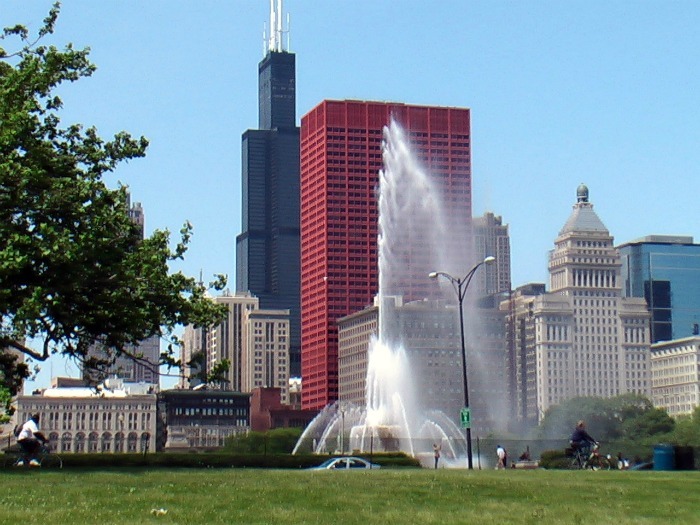 Chicago or Chi-Town as it is affectionately called is loaded with excitement and fun. Here are a few must see and do activities when visiting which are sure to prove a grand time. 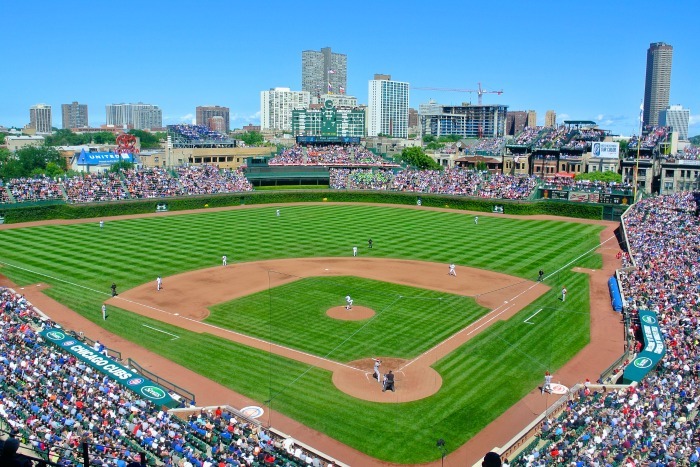 Known for it’s a great theater, rich history, Wrigley’s Field and dynamic cuisine there is so much more to Chi-Town. Below is a list of a few. 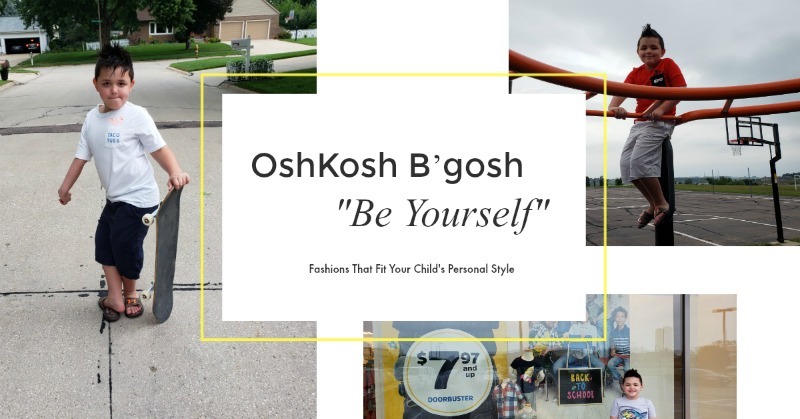 Enjoy…. 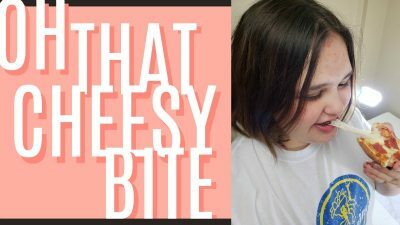 Is a great year round alternative to the famous Taste of Chicago. With this tour you sample your way through Chicago’s most popular food districts. From the Walnut Room at Macy’s to the lobbies of some of the most desired Chicago cuisine you are guaranteed to delight your taste buds. All who know baseball know about this famous field. Wrigley, named for William Wrigley, the chewing gum magnate, became famous during World War I as a result of the World Series. Built in 1914, home to the Chicago Cubs since 1920, Wrigley Field is the second oldest ballpark in the nation for major league baseball. 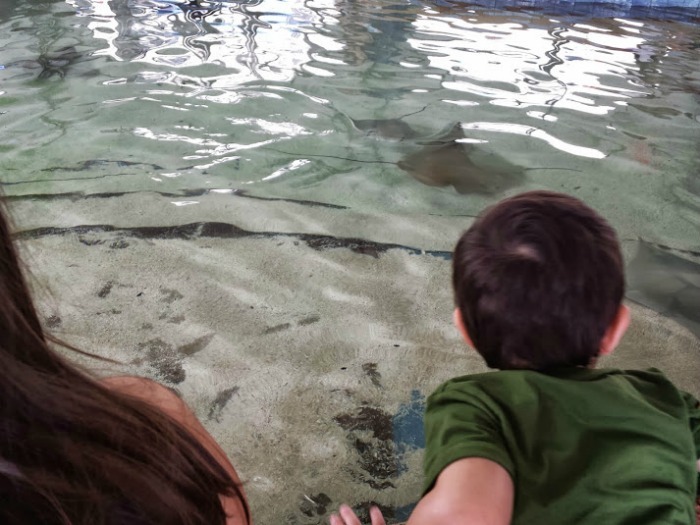 Placed along Lake Michigan and within Grant Park’s Museum Campus Chicago the aquarium houses over 32,000 aquatic animals from around the world! It is one of the largest indoor aquariums in the world and a must see. 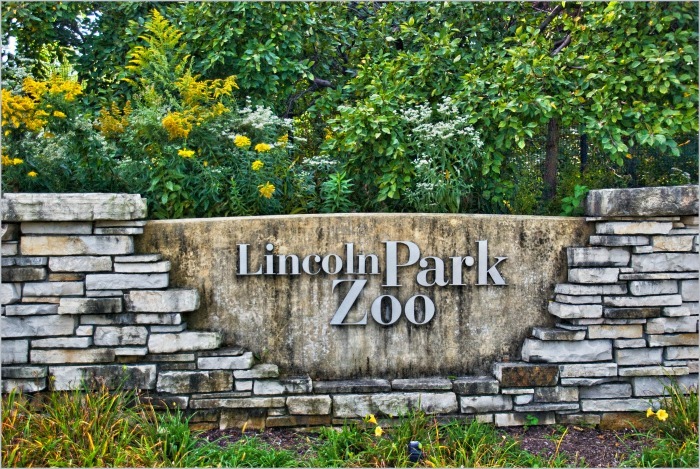 One of the oldest zoos in the country Lincoln Park houses over 1,200 animals from 230 different species. The zoo is free to all and open all 365 days! How can you not add this into your weekend? Michigan Avenue is the Magnificent Mile. Chicago’s largest shopping district presents hundreds of retail stores, restaurants, museums and hotels. This is the strip for Chicago. 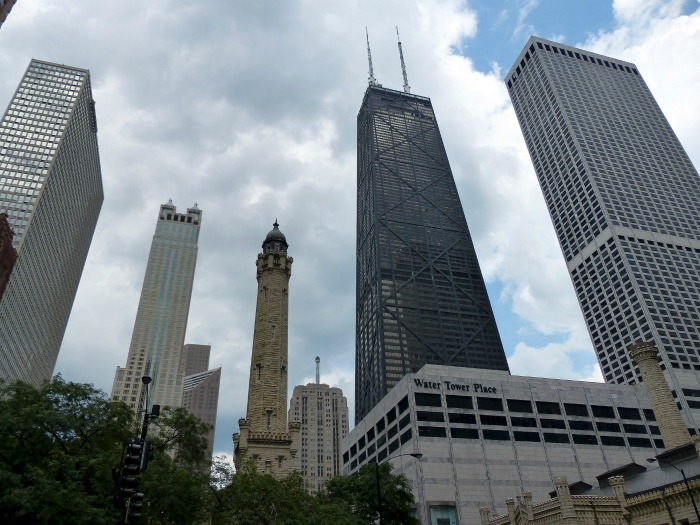 Loaded with historical landmarks and some of the tallest buildings in the United States it is no wonder it is affectionately termed the Magnificent Mile. Is jackpot heaven! 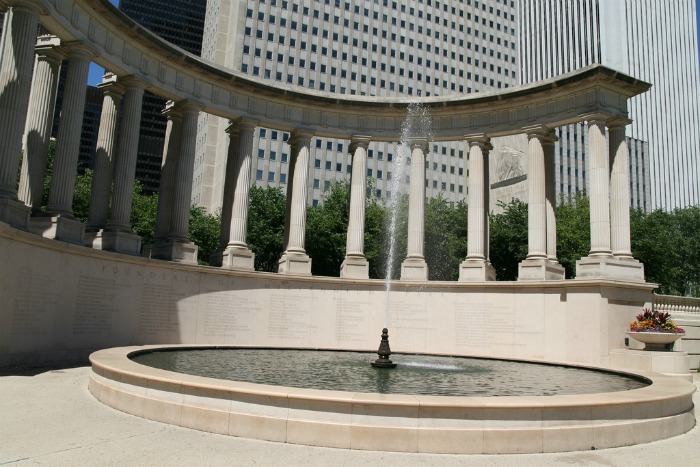 This park is so rich with Chicago history that you cannot help but to indulge. There are many of Chicago’s must-sees and many artists’ creations here. Located in AT&T Plaza add this to your list. Is like the best thing ever! 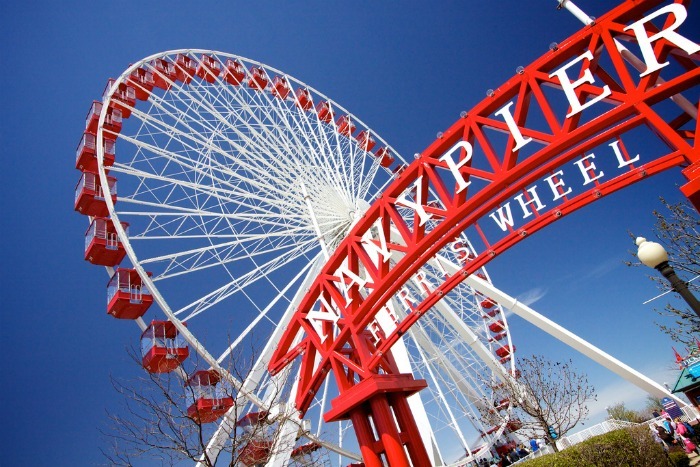 Sitting over Lake Michigan, Navy Pier has 50 acres of everything from an array of restaurants to every shop imaginable to carnival rides and more. Plus they show fireworks throughout the summer. 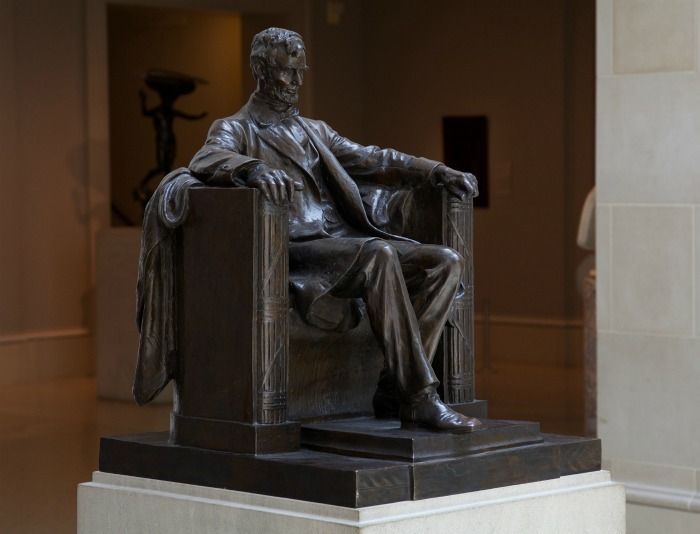 Located in the heartbeat of Chicago The Art Institute of Chicago is the second largest art museum in the country! There is plenty of rich history here. The Art Institute has the world’s largest Monet collection plus interactive rooms for families and children. Willis Tower, reaching over 1,300 feet in the air, is the tallest building in the Western Hemisphere. The Skydeck Chicago is located on the 103rd floor. At the Skydeck you can explore up to 4 feet outside of the building onto a seemingly floating edge. Now this a cool must see. 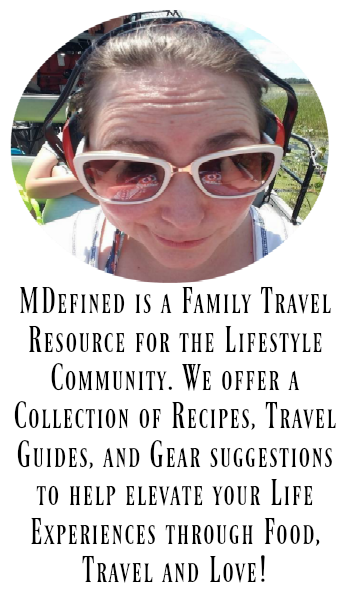 We have all heard about the Chicago gangsters for years even decades and this private bike tour actually takes you on a bike ride through one of the most notorious neighbors on the Southside. Now who is off a grand weekend in Chicago? 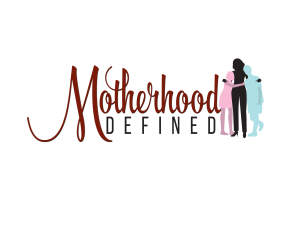 Are you in? Next Article Next post: Learn to Draw Snoopy Here!